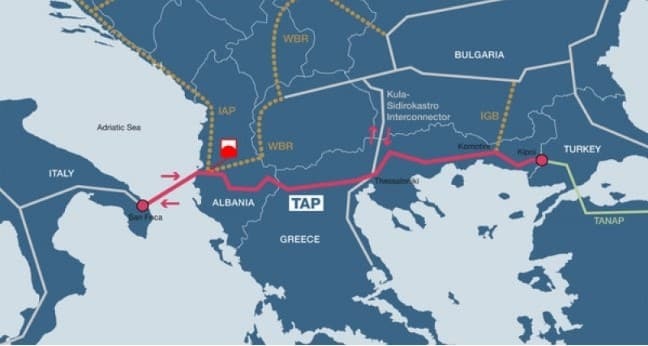 Despite US sanctions, the Nord Stream 2 which will bring Russian gas supplies under the Baltic Sea to Germany and hence to the European Union (EU) and the Turk Stream which will bring Russian gas under the Black Sea to Turkey and the EU are now unstoppable. the first string of Turk Stream. 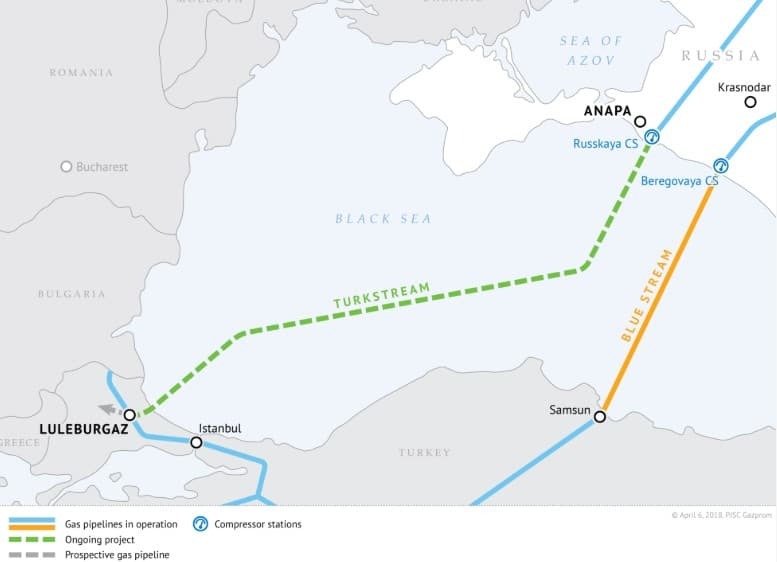 The subsea gas pipeline will transfer 15.75 bcm directly from mainland Russia to Turkey. The capacity will double after the second string is completed. The pipeline will be operational at the end of 2019. What these events signify is that Russia’s dominance in the expanding EU gas market is assured well into the future. 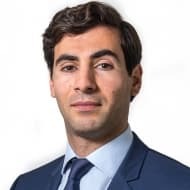 It will also signify more hindrances for planned US LNG supplies to the EU. Furthermore, it will also mean a downgrading of the importance of Ukraine as a transit country for Russian gas shipments to the EU. Still, President Putin said after his meeting with President Trump in Helsinki that Russia will continue to use Ukraine gas pipelines to transport some Russian gas supplies to the EU provided outstanding legal matters between Gazprom and Ukraine are settled. The EU has always stated that it is willing to buy US LNG as part of its energy diversification but it not at any price. US LNG currently is not competitive on the EU market. Until US LNG matches the price of Russian piped gas, it stands no chance against Russian gas supplies in most of the EU countries.